As the Bloomsburg Fair gates open for its 2016 season this Saturday, Geisinger Health Plan (GHP) and Geisinger Health System (GHS) booths – both located in the Arts and Crafts building – will be open and ready to offer the community an array of health and wellness activities, including flu shots and a lactation station for breastfeeding mothers. In addition to the health and wellness related activities, GHP will also provide onsite customer service representatives every day from 3 to 7 p.m. and Medicare sales representatives all day on Monday, Sept. 26 and Saturday, Oct. 1. Across the aisle from GHP you’ll find GHS staff from the Women’s Health department offering the free use of a Lactaction Station for breastfeeding mothers. The Lactation Station – a large, white inflatable unit provided by Mamava – is a comfortable, private space for moms to nurse and change their babies. In addition, a Geisinger Life Flight helicopter and critical care ambulance will be on display (permitting weather and availability) on the fair track Tuesday, Sept. 27 and Thursday, Sept. 29 from 4 to 7 p.m. Visitors can explore the helicopter and ambulance, meet the crew, and learn first-hand how Life Flight assists in emergencies. Geisinger Health Plan, begun in 1985, is headquartered in Danville, Pennsylvania. Geisinger Health Plan’s HMO, PPO and Geisinger Gold’s HMO are among the highest-rated private and Medicare health plans in the nation. * The plan serves approximately 540,000 members in Pennsylvania, Delaware, Maine and New Jersey. Coverage is available for businesses of all sizes, individuals and families, Medicare beneficiaries, Children’s Health Insurance Program and Medical Assistance recipients. For more information, please visit TheHealthPlan.com. *NCQA’s Private and Medicare Health Insurance Plan Ratings 2015-2016. 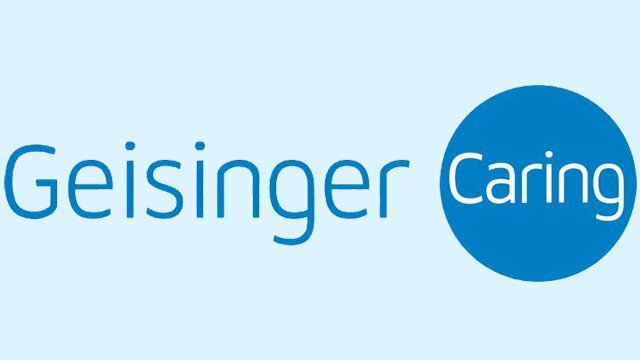 Geisinger Health Plan’s PPO is listed in NCQA Health Insurance Plan Ratings under Geisinger Quality Options. Geisinger Gold HMO is listed in NCQA Health Insurance Plan Ratings under Geisinger Health Plan.